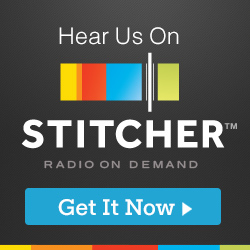 Today’s show comes as a result of a listener question to Taylor about the fear of letting others read your work. But the question goes well beyond fear, as does Taylor’s response. 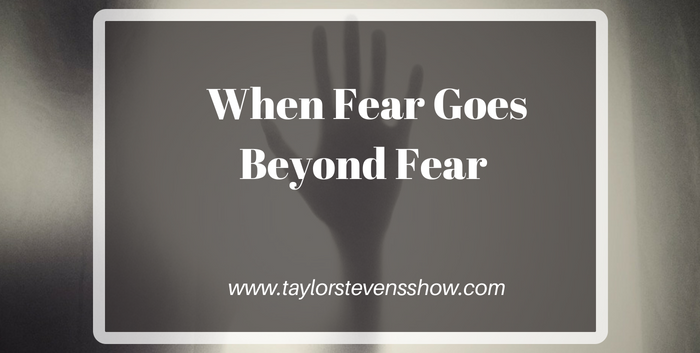 She discusses the way a fear can become a phobia and how she’s dealt her own phobia level fear.